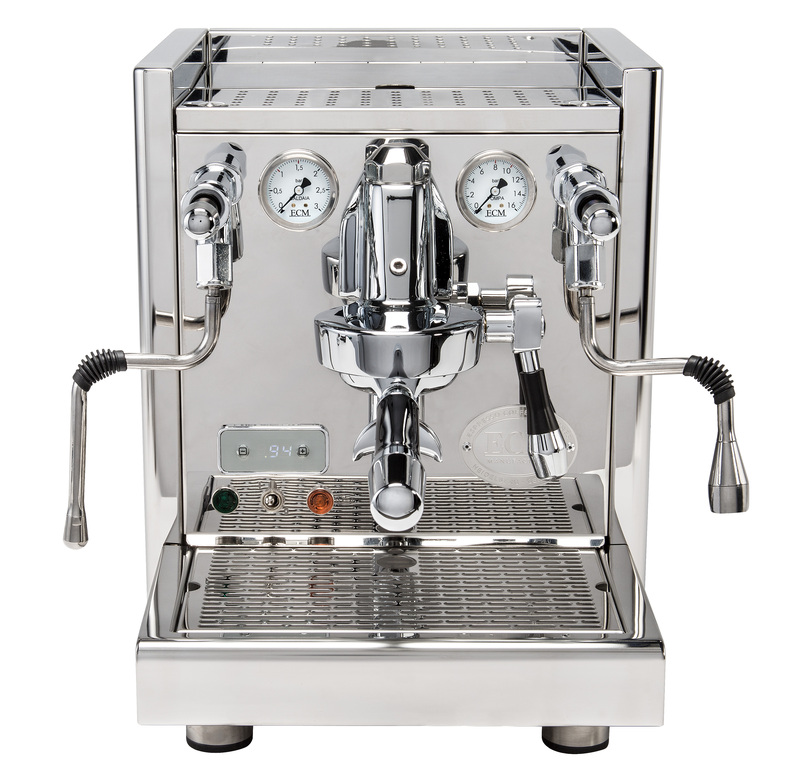 The new ECM Technika V Profi rotary pump espresso machine now with PID. 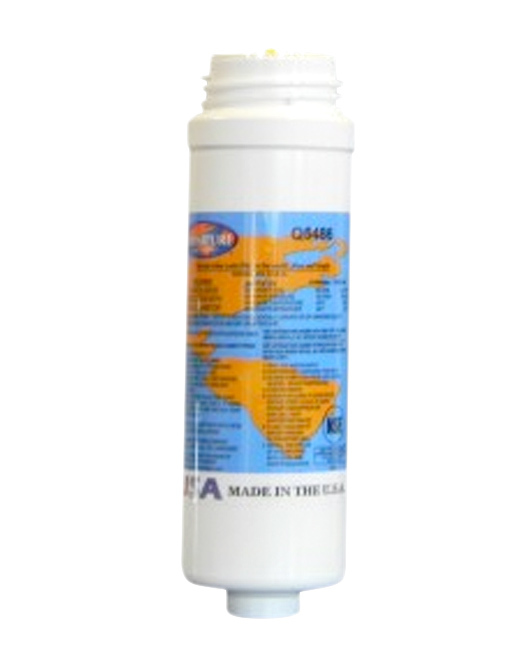 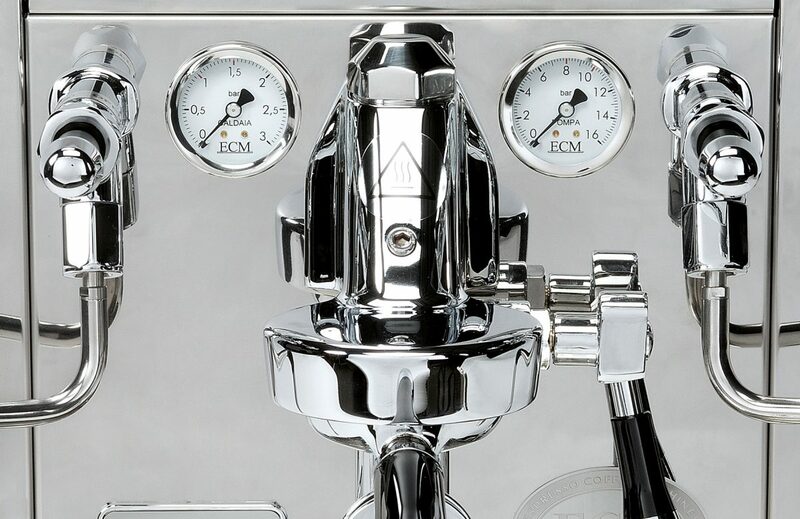 The PID allows for individual adjustment of the temperature and to indicate the coffee brewing time. 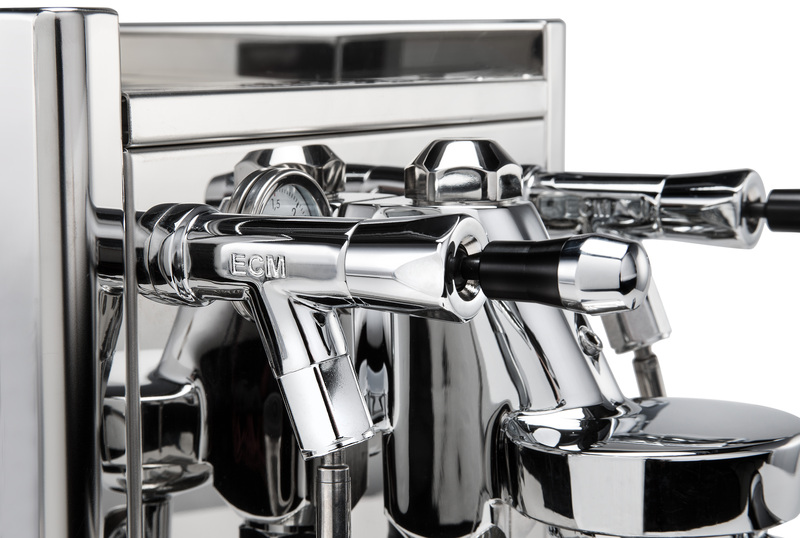 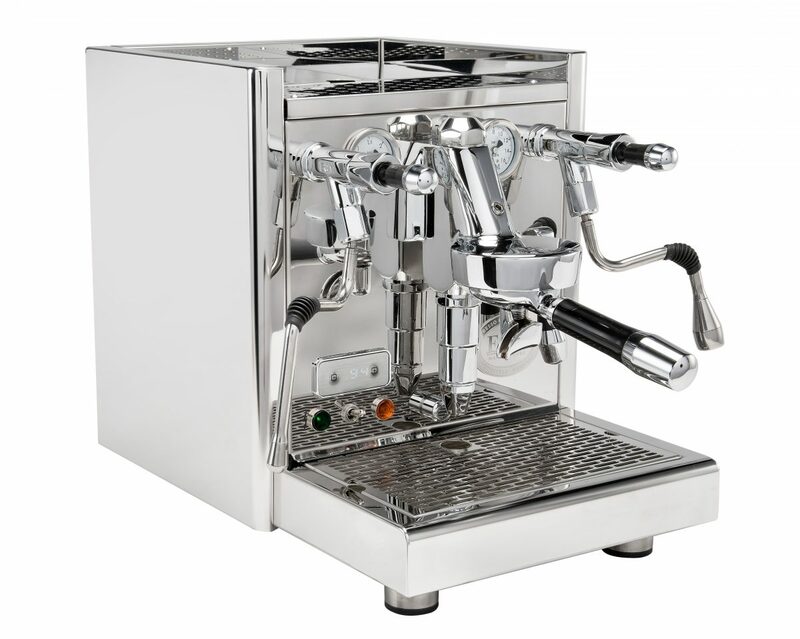 It’s finish is faultless and elegant and the smooth silent rotary pump which will produce the finest espresso. The large 2.1 litre stainless steel boiler provides abundant steam power for making flat whites and lattes.